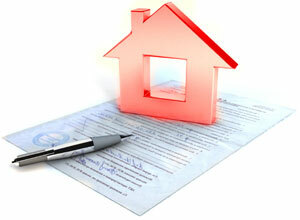 A pre-qualification letter is not only the first process of gaining a loan, but for buying a house as well. This letter states the amount you are qualified to borrow at a current interest rate and is issued by the lender. Based on the information you had provided your loan officer concerning your income, assets and credit profile, your pre-qualification letter states you are pre qualified to be loaned amount. Along with the pre-qualification letter, you will receive a Document Checklist. This check list will help you organized all the paperwork needed to provide for the actual loan application. Keep this checklist with all your important paperwork and make sure you update each item needed as you go through the loan process.